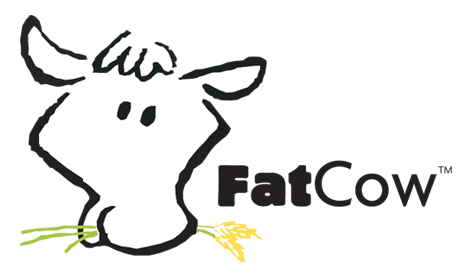 If you are experiencing login issues with your ACT URL, and you are utilizing FatCow Hosting, you need to contact their support department. Ask them to make sure that they have your ‘session path’ set for PHP. This should resolve any login issues you are experiencing with your Analytic Call Tracking URL. If the issue still persist please consider migrating to our recommended A2 hosting platform.